 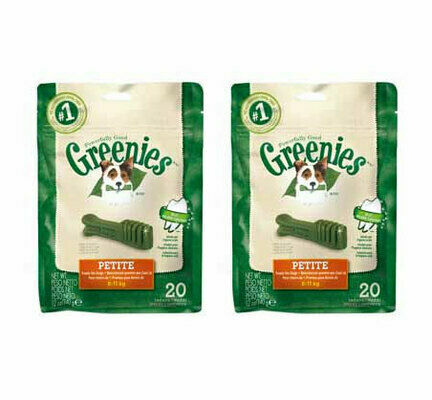 Designed for daily use, Greenies Original Dog Dental Chews will help to keep your dog's breath smelling fresh whilst actively fighting build-ups of plaque and tartar. 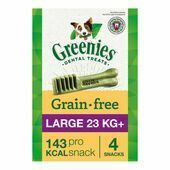 What's more, to ensure that these dental dog treats are safe to use every day they are all made using a recipe that is low in fat, highly nutritious, and very tasty! 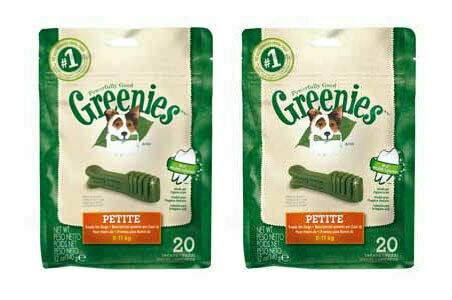 Suitable for petite dog size (15lb to 25lb dogs (7kg - 11kg). 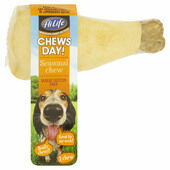 Each chew contains 59 calories. 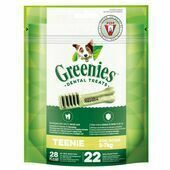 Greenies specialise in looking after the dental health of your pets. 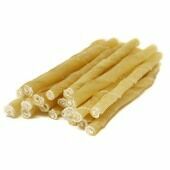 They have created a range of delicious treats that will clean teeth and gums, whilst keeping breath nice and fresh. 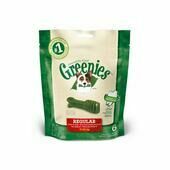 Made with natural ingredients containing added vitamins, minerals and nutrients, Greenies products are recommended by vets as part of a healthy lifestyle that will help to keep your pet happy and healthy.